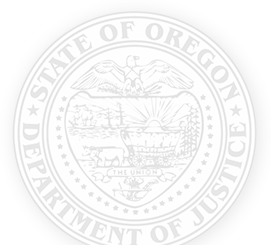 The Oregon Department of Justice is committed to ensuring a safe and fair marketplace in Oregon. We help consumers with complaints, we prevent fraud, we enforce consumer protection laws and we invest in consumer education. 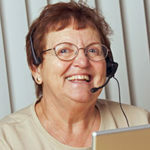 Volunteer with the Consumer Hotline! Dedicated volunteers field more than 50,000 calls a year. If you live in the Salem area and are interested in helping fellow Oregonians recover money from companies that break the law, email Brooks.A.Spangler@doj.state.or.us. Get up-to-the-minute information about scams, frauds and other threats to consumers. Sign up for email alerts, or follow our Twitter feed.